With interest rates remaining low and home values continuing to rise, now is a great time to invest in your home. One of the first steps involves choosing the right Licensed Contractor to handle your building or remodeling project. Bannochie Builders, Inc. has a solid reputation as Remodeling Experts in the Minneapolis, MN area. We provide hands-on home improvement services with 100% customer satisfaction our goal on every job. 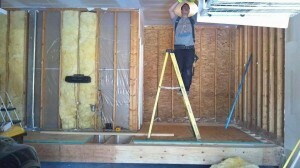 Are you interested in a bathroom remodel in your current Maple Grove, MN home? As luck (and skill) would have it, we are highly trained, certified and licensed general contractors that can renovate your bathroom from top to bottom and anywhere in-between! 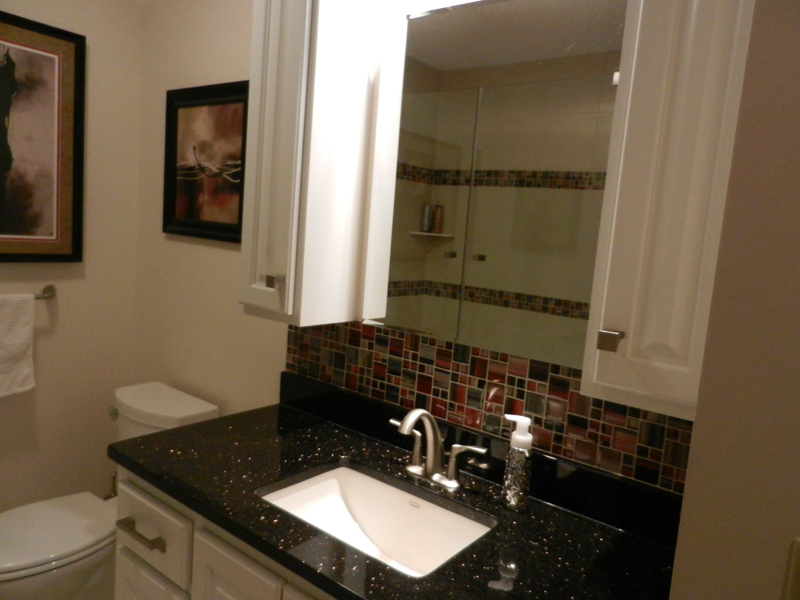 Remodeling your bathroom is a great way to add value to your home. It’s extremely important to seek out only a top professional to trust with your bathroom remodeling projects. The experienced home remodeling contractors of Bannochie Builders, Inc. are dedicated to providing you with an exceptional finished home improvement.